Born in 1981, Masamitsu Araki currently lives in Kyoto. Using sound documentation and field recording methods, he creates audio environments that combine sounds with everyday phenomena and documentation. 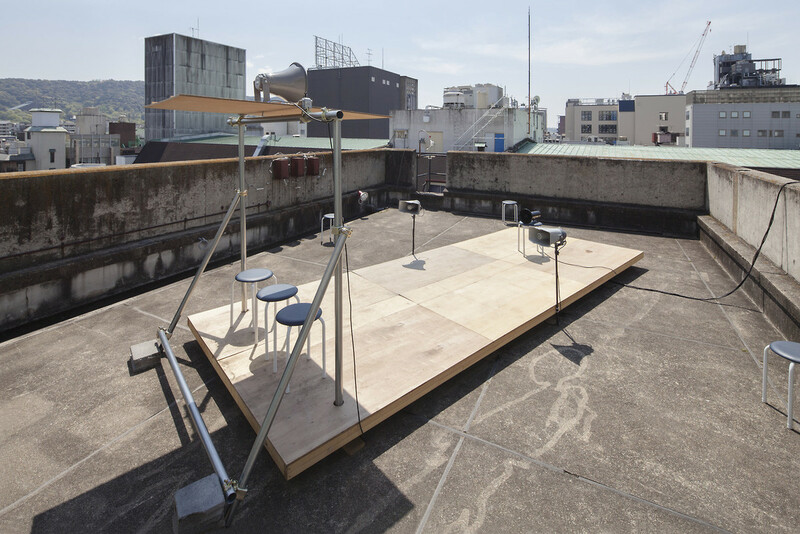 Araki’s work extends across media and formats, encompassing a theater piece made with multitrack speakers and sculpture, sound installations, and sound sources. His other projects include: Archives Pay, a collective that works on documentation; sound design using video and performance; and the experimental junk band New Manuke.